I'm not usually a fan of lip balm but the product today is surely an exemption! 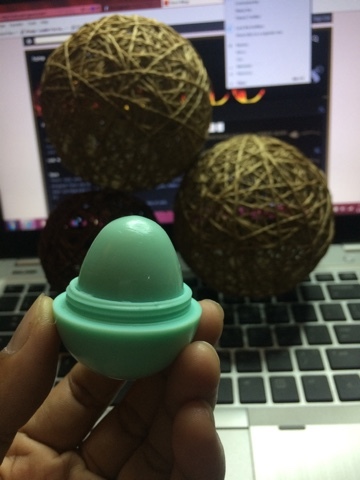 Simply because the product is cute and works its wonder! 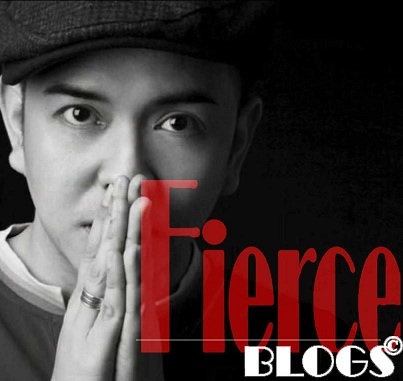 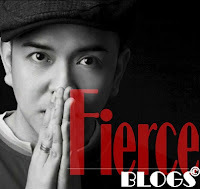 That's why BYS Bubble Balm made it to our Fierce Find feature for this week. 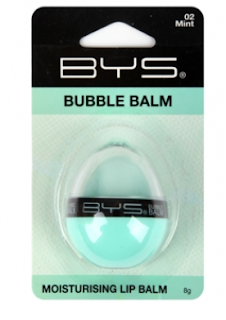 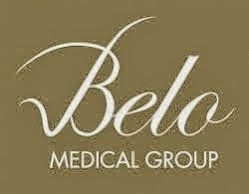 BYS Bubble Balm comes in 6 flavors but my favorite is mint. 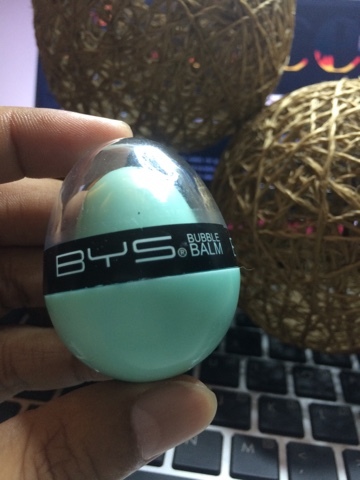 Why I Love BYS Bubble Balm?